Canadian artist Telegeneak also known as Thomas Sivuraq, was born in Baker Lake, Nunavut. 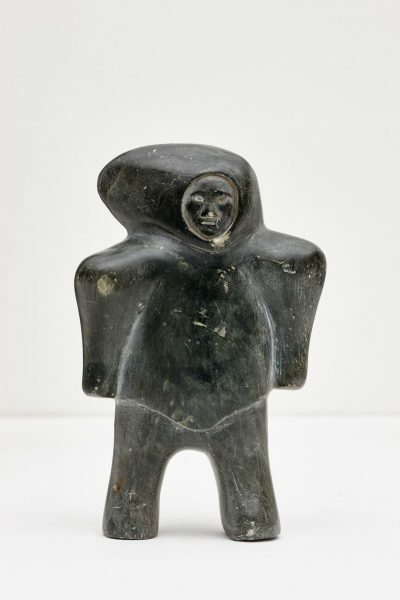 He is an Inuit sculptor best known for his ability at showing movement in his figures. His work is held in many collections including the National Gallery of Canada; Musee des beaux-arts de Montreal; and University of Alberta.